I have just read one of the most endearing pieces of literature I’ve ever read, and I thought it would be a good thing to share. 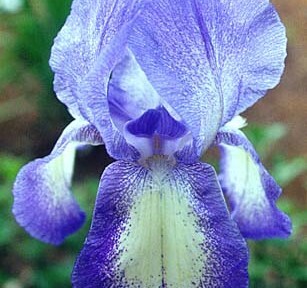 The Fairy Tales of Hermann Hesse has a very tender and beautiful story in it called Iris. This entry was posted in Books and FIlms, Psychology and tagged author, hermann hesse, iris, literature on March 24, 2013 by Mind Soul. 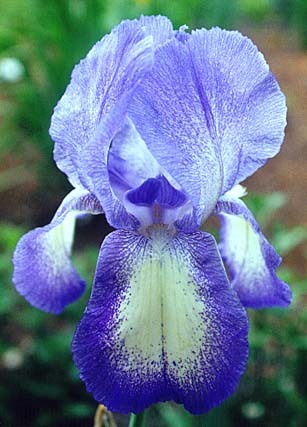 I love Iris very much and read several times. I like your summary! Thanks Ruby! I wonder if you’ve found any more Hesse books you appreciate?